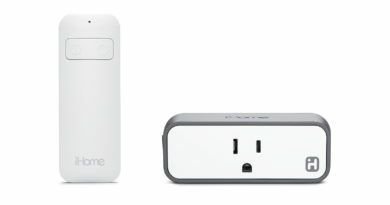 With so many options, what is the best smart plug in 2019? 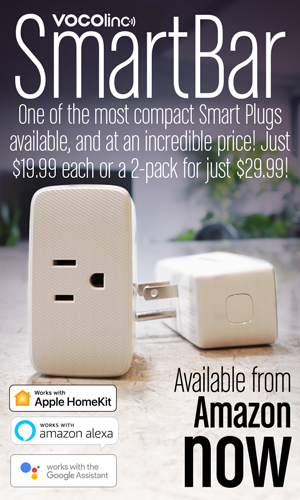 In this video, I’ll take a look at three different smart plugs, review and compare them to each other. 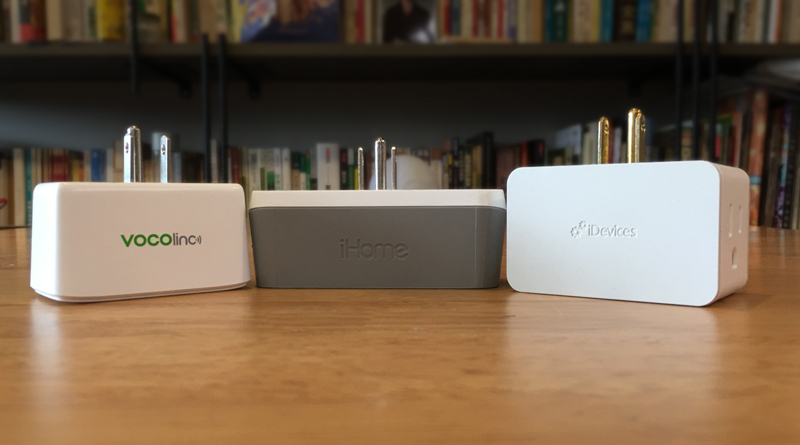 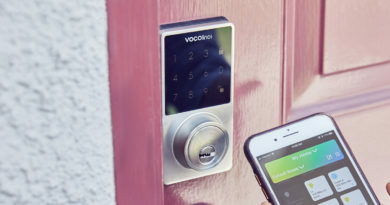 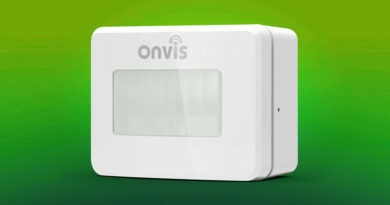 We will look at the VOCOlinc SmartBar smart plug, the iDevices smart plug, and the iHome smart plug. 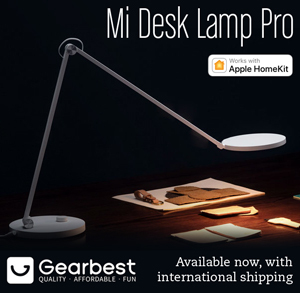 Why so bigger when xiaomi/aqara has smaller and reliable ones?